Check Out The Newly Opened All Avocado Restaurant in NYC - AvoSeedo - Grow your own Avocado Tree! Avocaderia opened its first restaurant in Brooklyn last year. This year, it already opened its first branch in Chelsea, NYC last Thursday named Shark Tank. The restaurant claims to be the first avocado bar in the world. It recently acquired cash infusion from Mark Cuban and Barbara Corcoran worth $400,000. These two investors are reported to be on the lookout for new locations in San Diego, Miami, and Los Angeles. The owners of the restaurants Francesco Brachetti, Alberto Gramini and Alessandro Biggi claimed that their fast food ‘Avocaderia’ is a healthy choice for consumers. This came out from the idea of serving the healthy fruit avocado in the menu. Several reports stated that the opening held in the newest location in Manhattan was a success. By 1 pm, it was reported by CNBC that the place was jam-packed. In a statement, Biggi said that their mission is not just to push for a healthier lifestyle but also for a happier one by providing a top-notch menu that customers would be delighted to eat not because it is healthy but also delicious. Can you really tell that the food is good? One proof is how people lose their minds when they see an instagram post by the restaurant. According to Extra Crispy, last April 2017 when the first restaurant was opened to the public in Brooklyn, avocados were sold out during its first three hours of operations. Good thing, during its Manhattan opening, the same nightmare did not happen. In February, another restaurant concept restaurant was opened in Chinatown called Avocado Appetit. This only means that all-avocado restaurants are very in demand these days. Brachetti told to CNBC Make It that since the start, the love and interest for avocado keep on growing. On our end, we only wish to keep up with the demand. 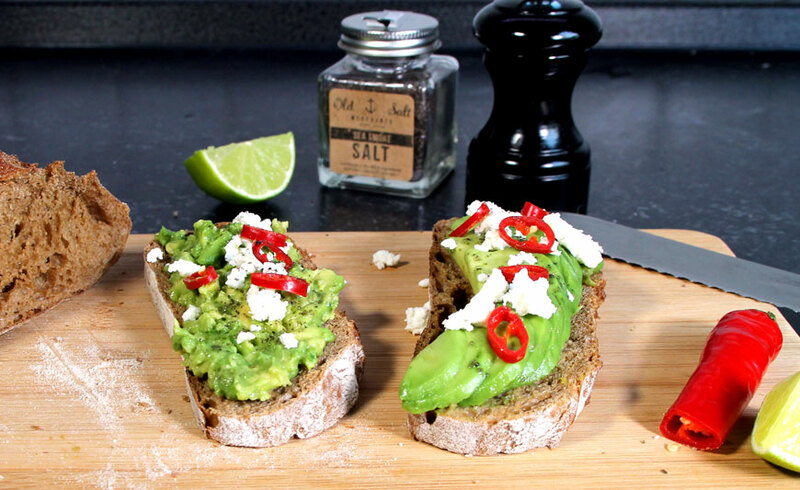 The said business that made use of around 100 pieces of avocado per day already has a $2million valuation today. This entry was posted in All about Avocados, News and tagged Avocaderia, Avocado, avocado menu, avocado restaurant, Shark Tank.